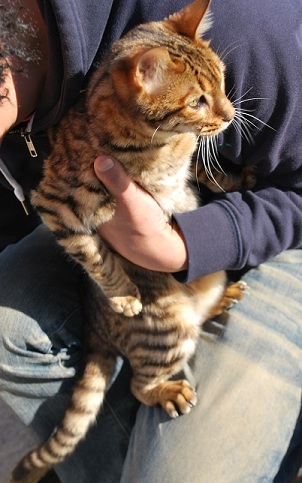 We imported well-bred Bengal and Toyger cat from UK. Because of change of regulation of exportation of cat and dogs in UK, importation of cat dogs from UK is becoming more difficult. 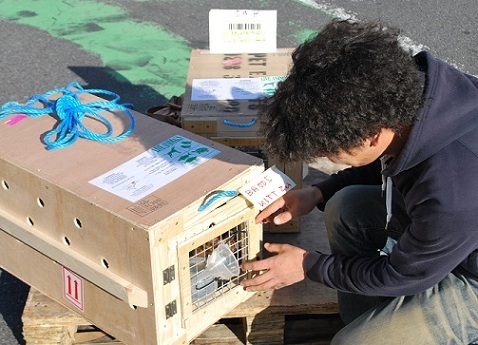 According to this matter, well-bloodlined cats and dogs from UK will be more important for Japanese market.